Combining a proud hairdressing industry heritage with cutting experience as an in-demand session stylist, Luke Benson has a flair for creating high-fashion hair that translates trends into looks that get serious likes. 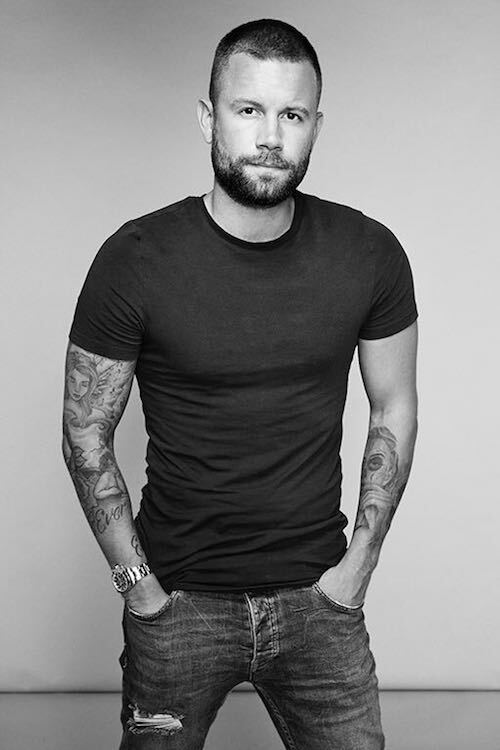 Hairdressing for more than 15 years, Luke started his salon career at D&J Ambrose, where he swept up countless accolades including a win at Wella Trend Vision and the prestigious title of London Hairdresser of the Year. 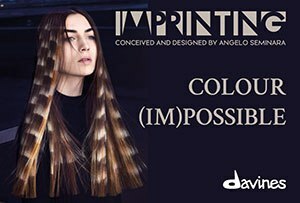 A former member of the Fellowship for British Hairdressing’s F.A.M.E. Team, he was destined for hair greatness from an early age. Now working as a session stylist, Luke is represented by Frank Agency and works across editorial, campaigns and red-carpet work. With clients including Hugo Boss, Hackett, Daisy Lowe, Anna Friel and Look magazine, it’s safe to say his career is going from strength to strength. He’s also the poster boy of ghd’s very own Long Live the Queens campaign! 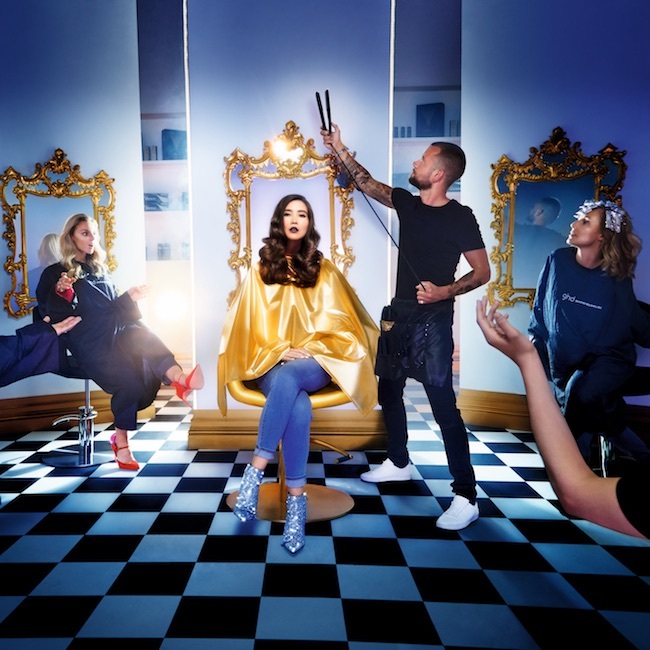 Combining exceptional technical skill with an eye for London trends, Luke brings real-world relevance with a high-fashion finish to the ghd Creative Artists.